This publication, Mailbox Money Mindset, is designed to provide competent and reliable information regarding the subject matter covered. However, it is sold with the understanding that the author and publisher are not engaged in rendering legal, financial, real estate, accounting, tax or any other professional advice. Laws and practices often vary from state to state and country to country and if financial or other professional expert assistance is required, the services of a competent professional should be sought. The author and the publisher specifically disclaim any liability that is incurred from the use or application of this book. Certain names in this book have been modified with the use of pseudonyms. All rights reserved. No part of this book may be used or reproduced in any manner whatsoever without written permission except in the case of brief quotations embodied in critical articles and reviews. 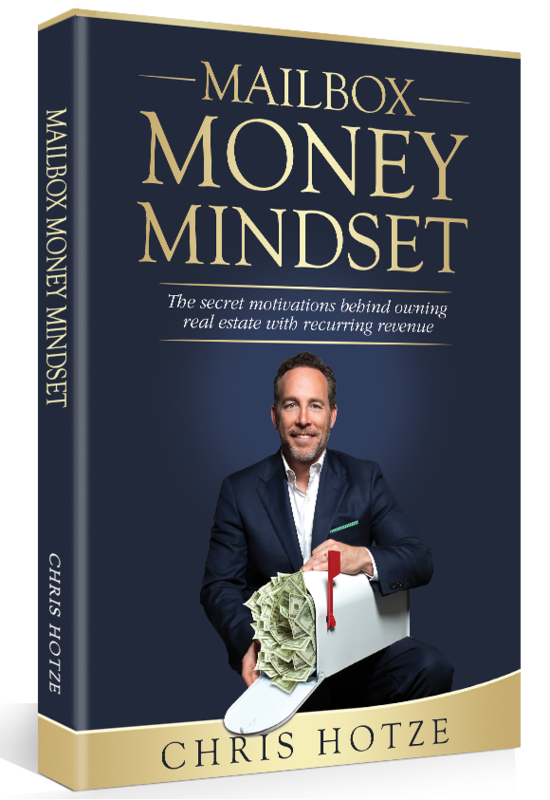 MAILBOX MONEY MINDSET™ is a registered trademark.